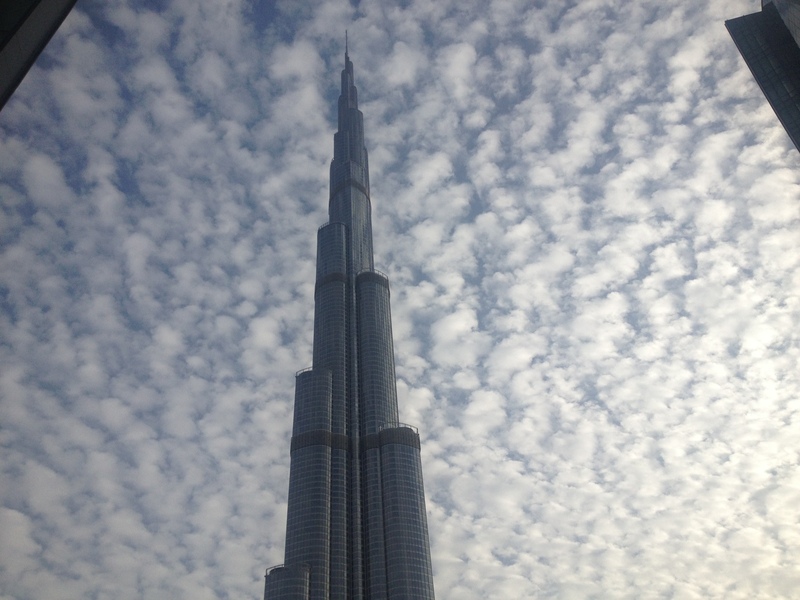 The last of Dubai winters have given way to the sunny morning and humid afternoons. I love Dubai the most starting November until April. You can feel a nip in the air and the blue skies are so mesmerizing as well. 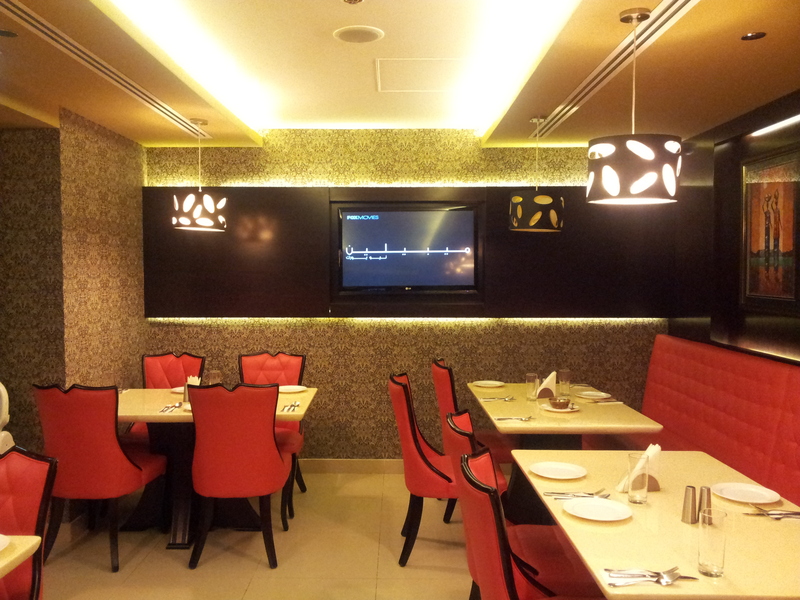 During one such outing to a local book cafe a few months back we discovered Fusion restaurant quite accidentally. We must be near the car park and could smell the fragrant aromas from the kitchen of this brightly lit eatery. I did not like the breakfast menu much hence no review. Moving on to this restaurant review. Sometimes you expect a lot more once you visit a restaurant and feel disappointed. 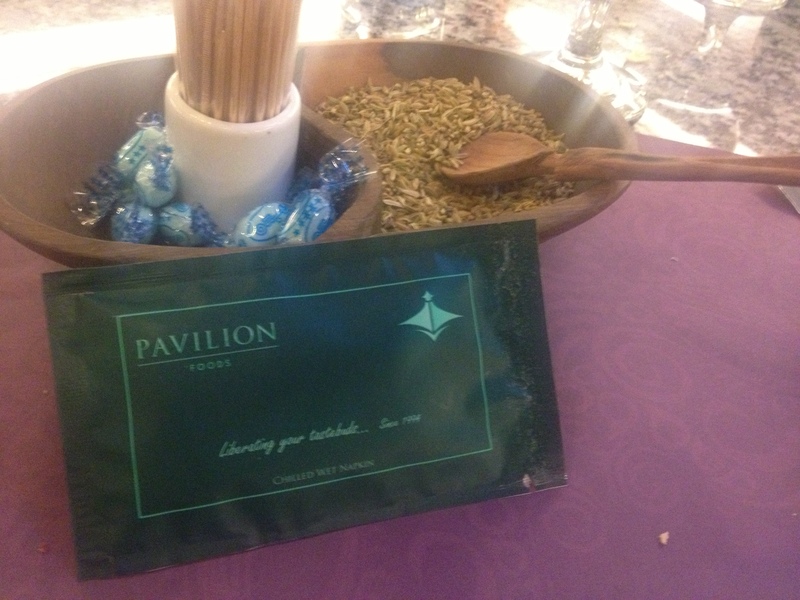 However, Fusion surprised us both with it’s yummy food and awesome service. I have clubbed together three of our visits to the restaurant. The restaurant is brightly lit with low ceiling lamps hanging around, oil paintings depicting the folk men and nature and the red walls along with the black trimmings on red chairs complimenting each other quite well. There are also two big screen LCDs facing each other to keep company to the lonely souls around. First time around we ordered the safe options in Chinese. We opted for Vegetarian Sweet Corn Soup, Manchurian with Gravy and Hakka Noodles. 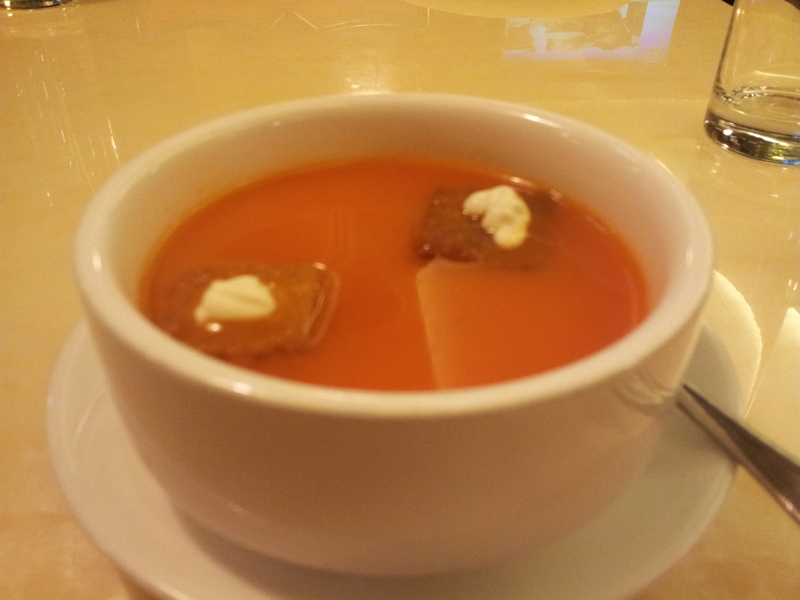 The soup was freshly made and not re-heated like some restaurants serve them. 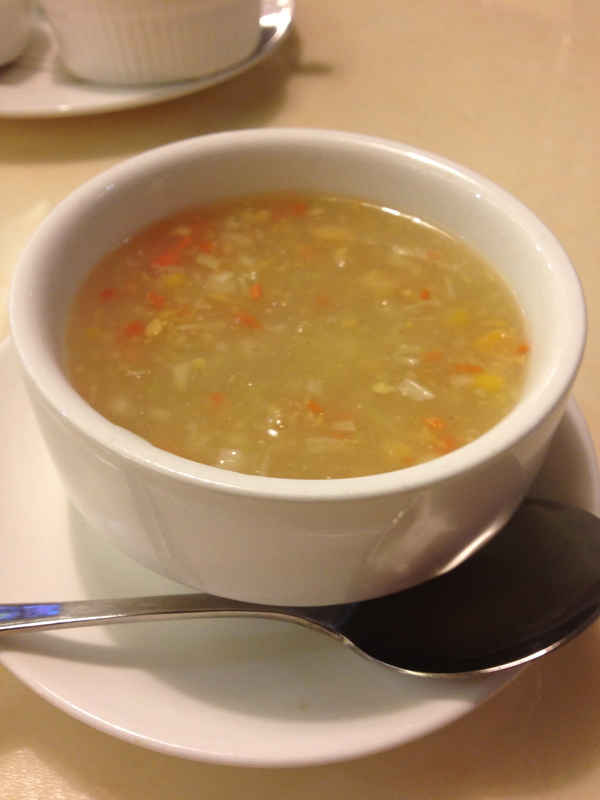 My biggest concern while having Chinese soups is the use of corn starch, usually I find them to be too starchy. But the soup at Fushion had the perfect balance of shredded cabbage, an occasional french bean cut diagonally, carrots and corn. 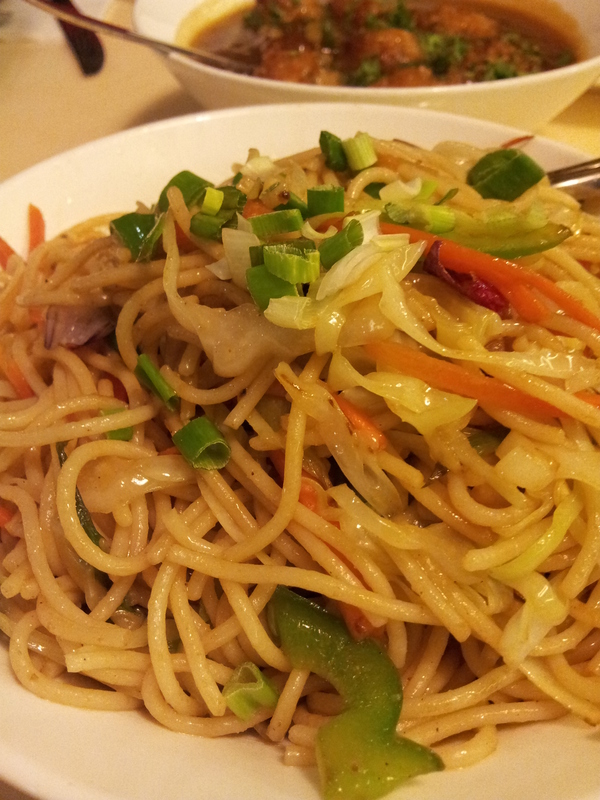 The Hakka Noodles were a tad too oily for my liking but it’s me being guilty for not eliminating junk from my diet. They were seasoned nicely and the veggies included shredded carrots, thinly sliced onions, an occasional cabbage, capsicum with a garnish of spring onion. I absolutely loved the manchurian they did. The manchurian balls just like the soup did not have the raw flavor of corn starch. We asked for more gravy and were happy with the generous portions. The dish was garnished with coriander for a change instead of the usual spring onion like most of other chinese joints. 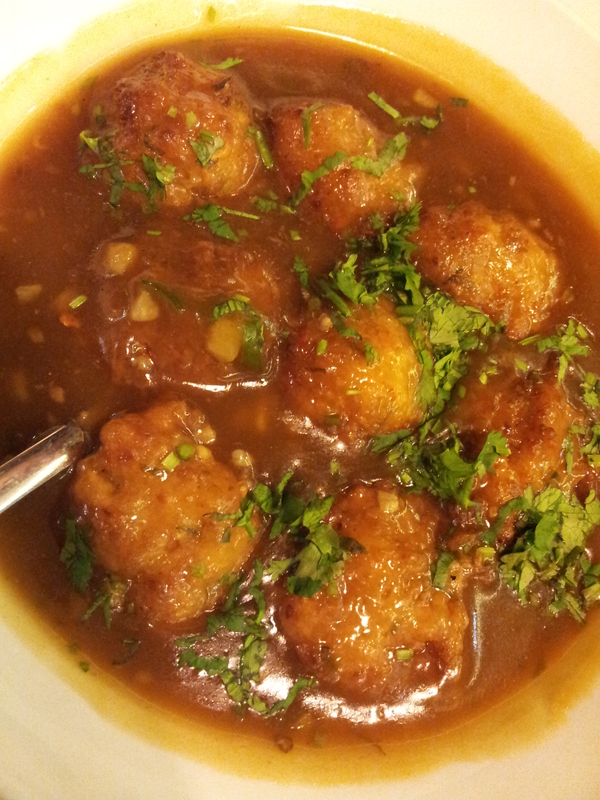 The manchurian gravy was neither too runny nor too thick, just cooked perfectly. We came back from Fusion as pleased as a Punch. We visited them again next week, their close approximate to our home worked to our advantage. When we are late from work, we make a quick dash and came back satiated. 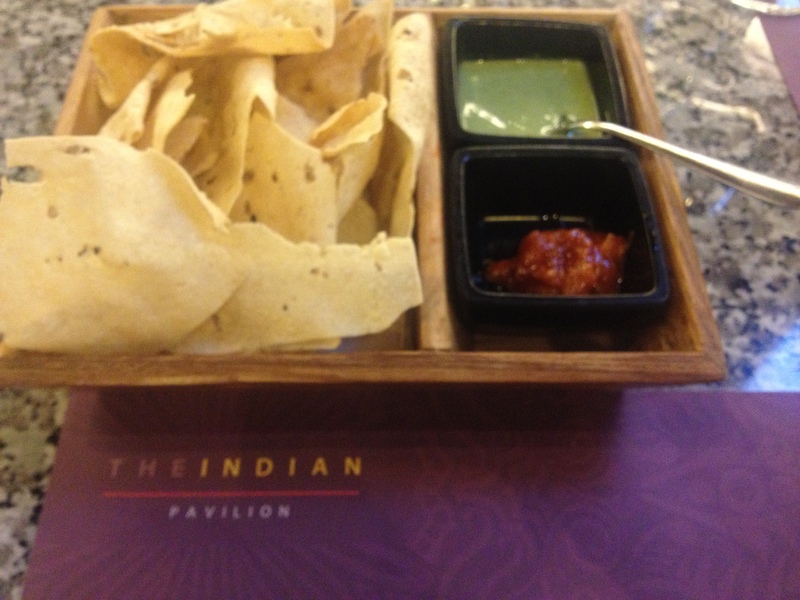 This time around we tried their Indian delicacies. 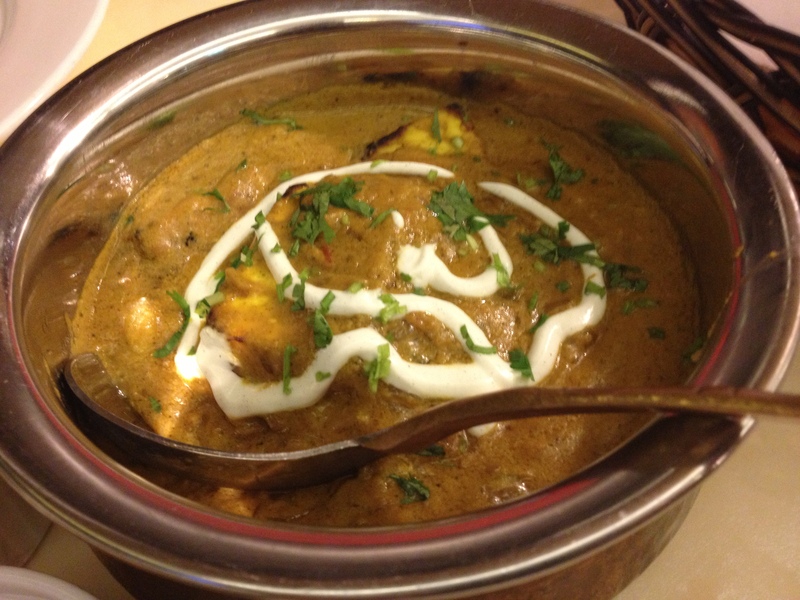 We ordered mains of Dal Tadka, Handi Paneer (Creamy Cottage Cheese Gravy and Bhindi Do Pyaza. 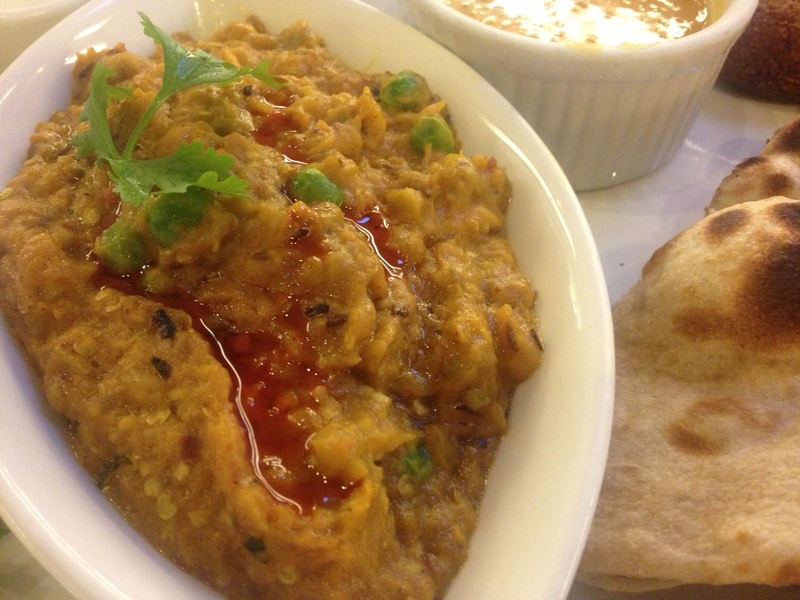 Now these are my favorite things to order when I eat out, you would see that I always order a Paneer Makhni or it’s clones. Blame it to my Punjabi genes. 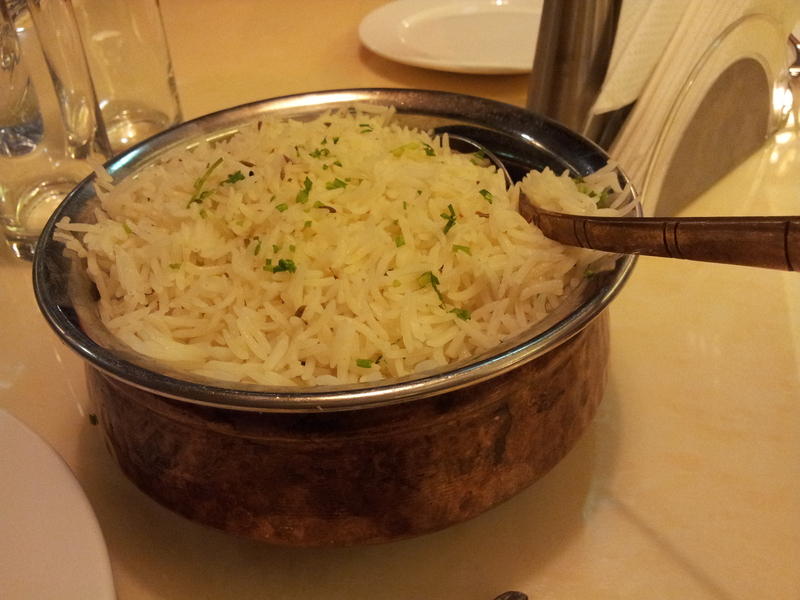 The basmati rice was tempered with cumin seeds and garnished with fresh coriander leaves. 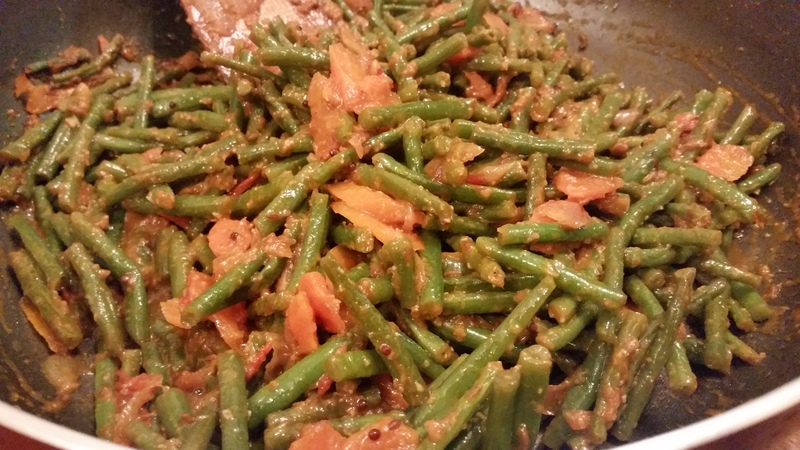 Bhindi do Pyaaza was a hit with my palette. 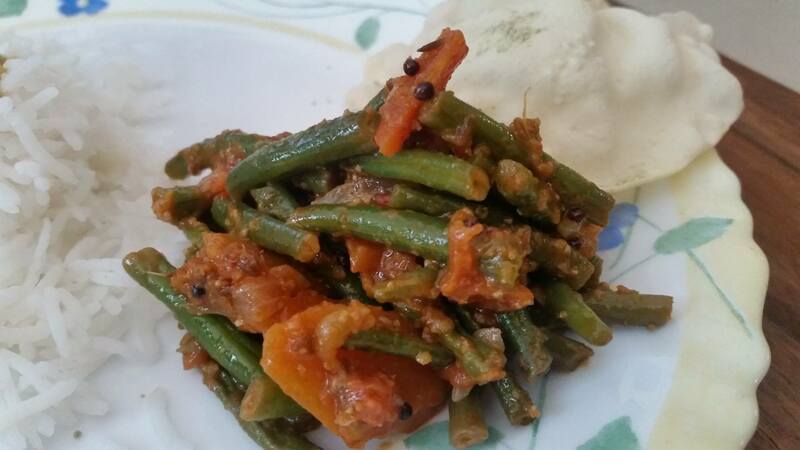 Frozen okra came in a brown onion gravy seasoned with cumin seeds, coriander powder, green chillies and was garnished with ginger juliennes and coriander leaves. 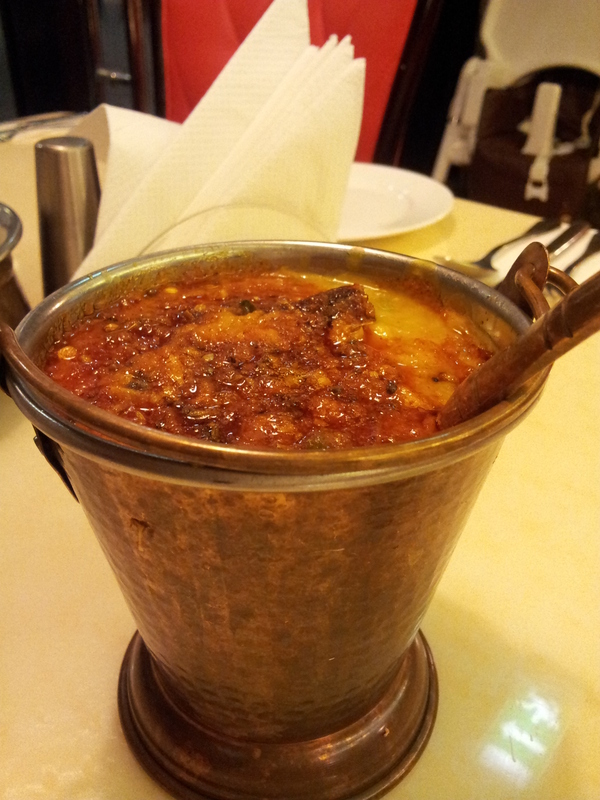 Handi Paneer was creamy, the onion tomato gravy not overpowering the softness of paneer. I would have liked the cream to be thinned before the garnish though. It felt too heavy for the otherwise balanced flavors. I just scrapped the cream off the top and had the gravy underneath. It also had diced capscicum. I like the copper pots and spoons used by Fusion to serve the food, they add to the ambience and give a nice rustic feel to the otherwise loud color scheme of the restaurant. 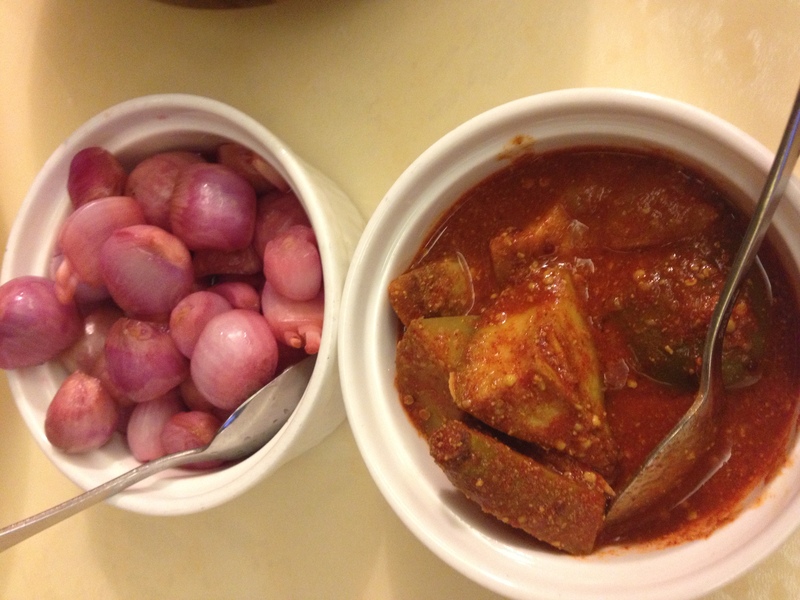 They also served us sides of vinegar marinated shallots and store bought mix vegetable pickle. 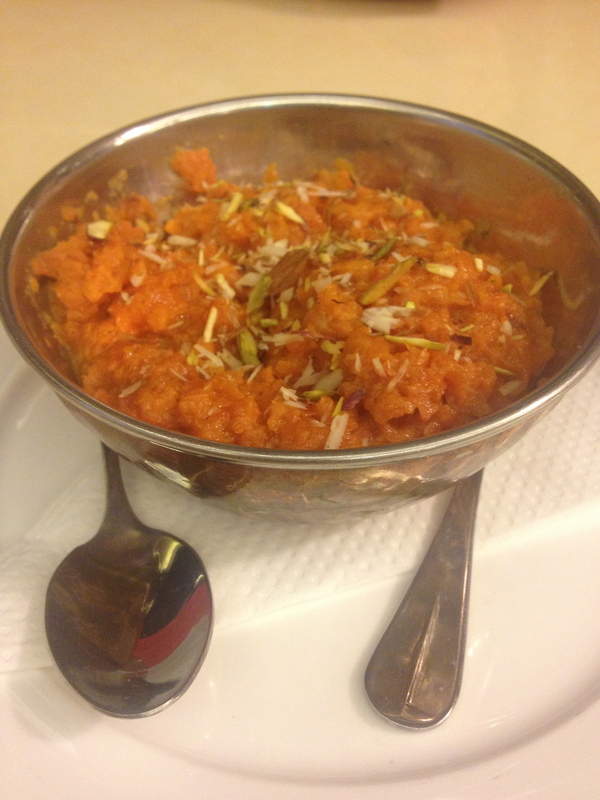 We did try a desert this time by staff recommendation, Gajar Halwa (Carrot Dessert). We enquired if the carrots used were red like how you get in Indian subcontinent but were informed that they use Australian carrots. So that explains the orange carrot halwa. It was nice but not great. It was very runny and required more time to get cooked on medium heat. My grandmother used to say that a sign of halwa well cooked is when the carrot almost feels crumbly borderline roasted but still moist, retaining the richness of the milk it is cooked in. Sadly the gajar halwa did not fare quite well as expected but I was ok with what I ate. It was garnished with slivers of pistachio and almonds. Maybe the texture was not good because no khoya (dried whole milk) was added. We visited Fushion almost after a month or so again last weekend, we noticed they have started serving roast papad with green chutney. 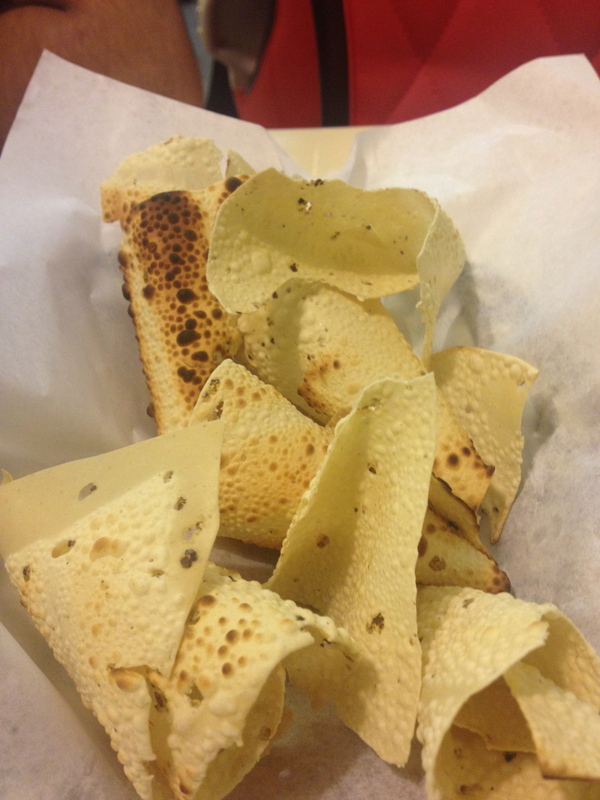 The papad was not roasted properly. I captured the images as well. 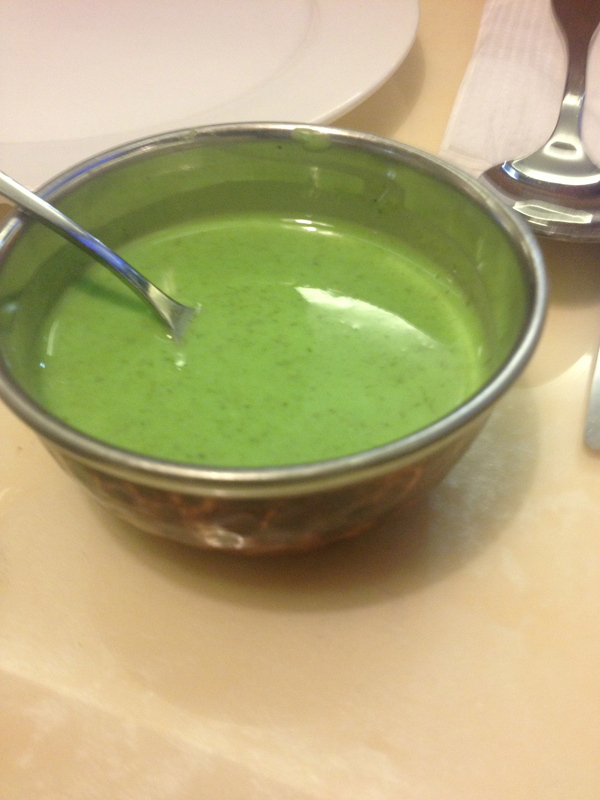 The chutney was ok, tad too runny and the taste of yoghurt overpowering the coriander. We ordered Tomato Soup which was too watery and the ginger flavour was tad too strong for my palette. Again it was garnished with a dollop of cream resting on the soggy bread croutons. The bread croutons were stale and seemed like oily. 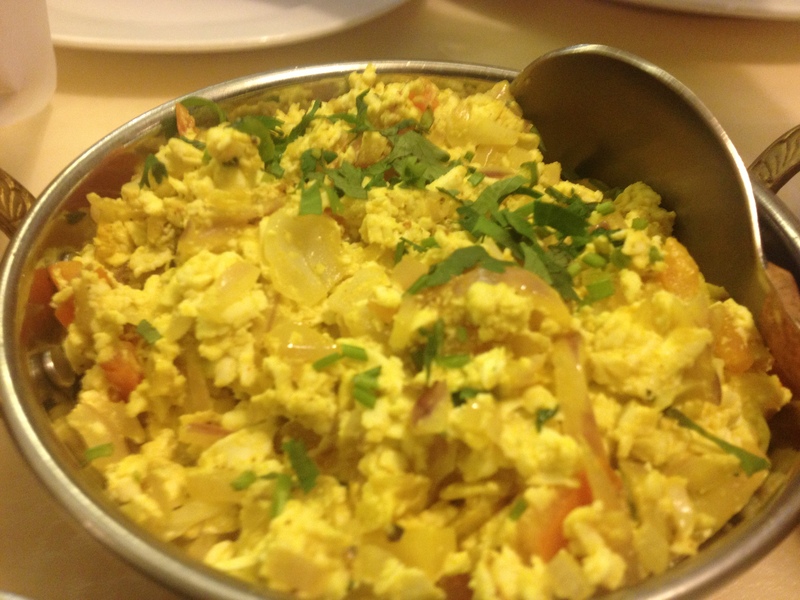 For mains I ordered Paneer Bhurji, it was an absolute disaster, I knew I would not like the dish just by the way it looked. 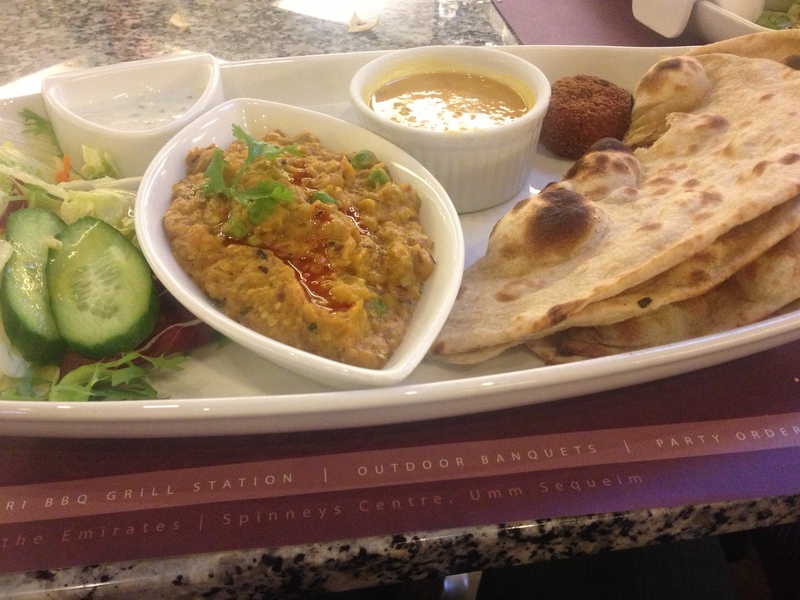 The only flavor I could taste was turmeric, the entire dish felt very bland and raw. 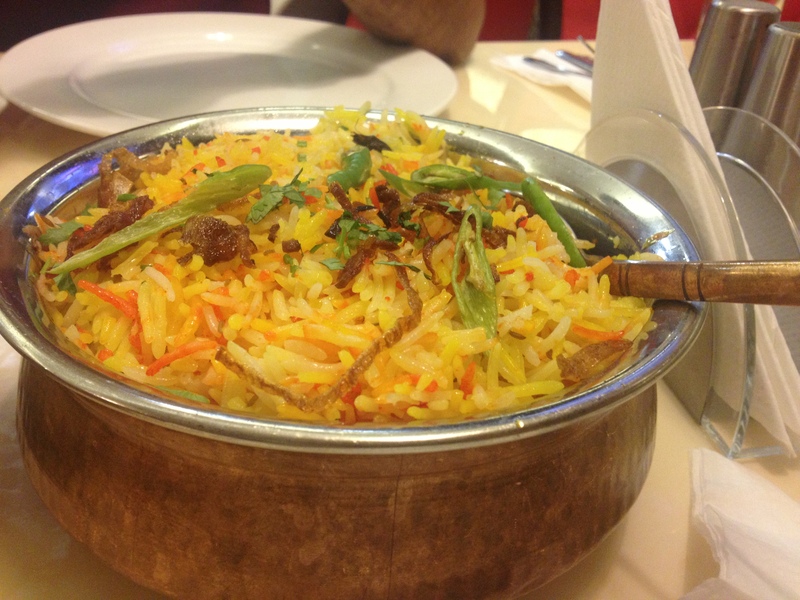 It was cooked with finely chopped chillies, onions and tomatoes but the gravy base was not enough. 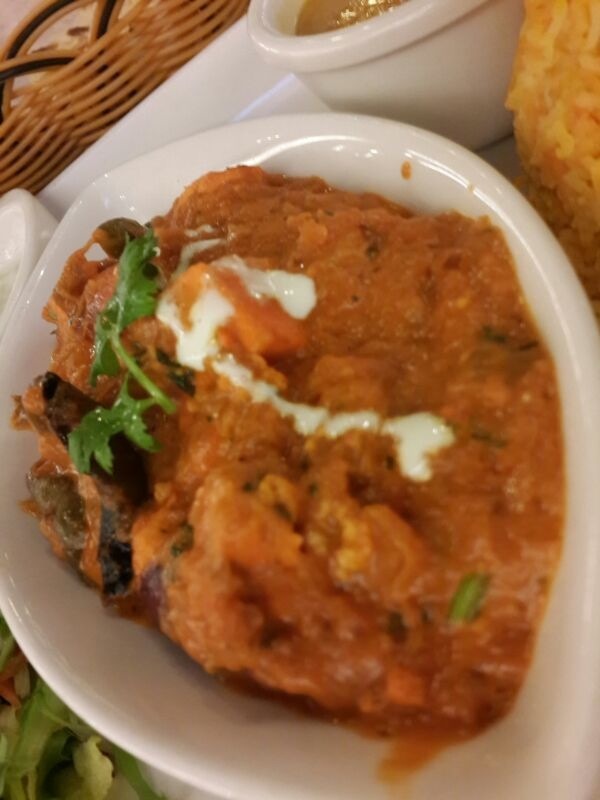 It seemed like paneer was added last minute and it was not blend well with the onion-tomato mixture. 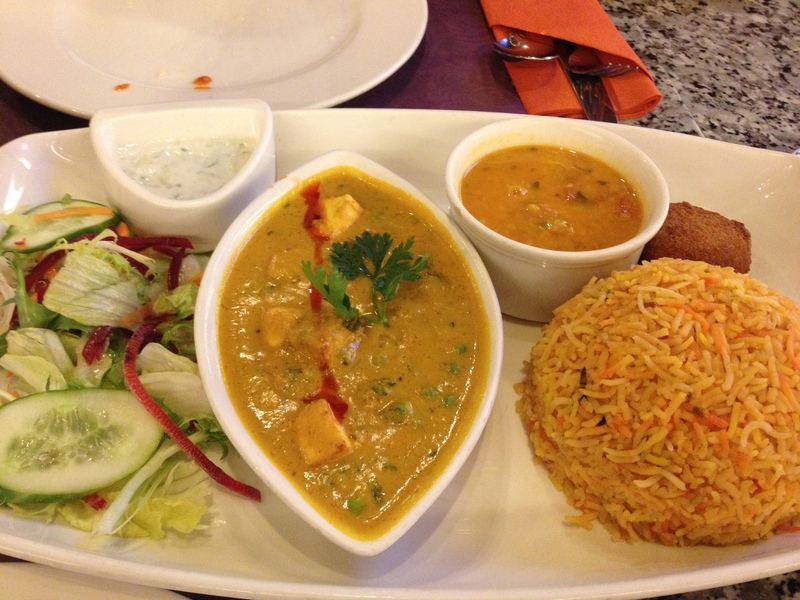 There were parts of the dish wherein the paneer was not coated with the spices. Sahil ordered Prawn Biryani and found it too dry. 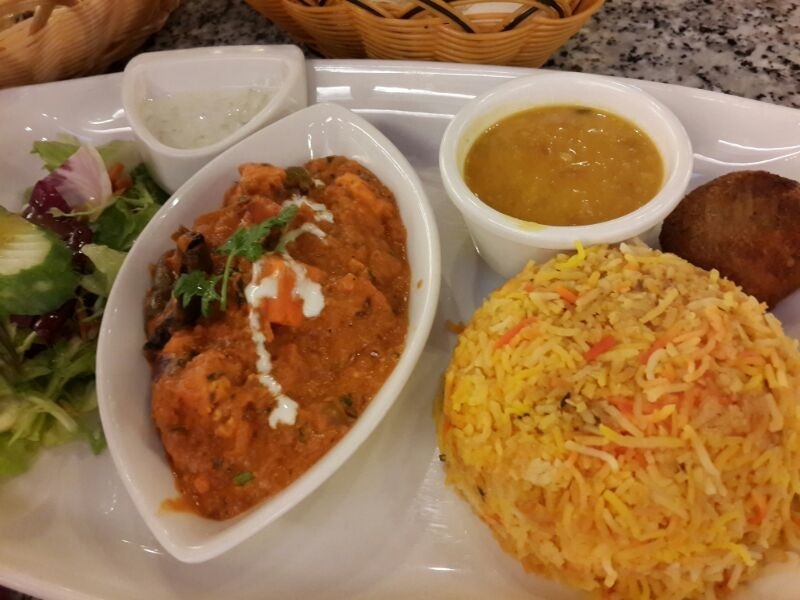 Upon complaining the waiter acknowledged that the Prawn gravy may have been a last minute addition to the pre-cooked plain biryani. 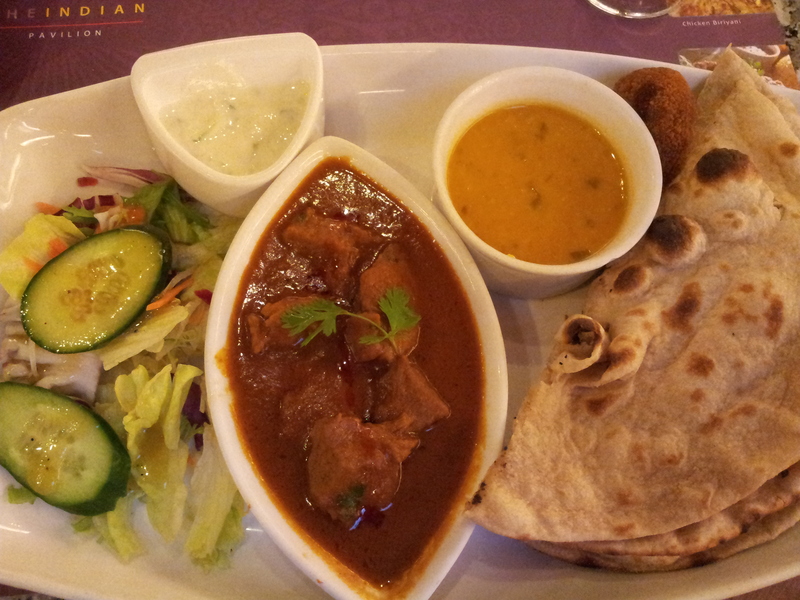 The gravy like Vegetarian / Mutton/ Chicken / Prawn get added as per the customer’s order. Odd! 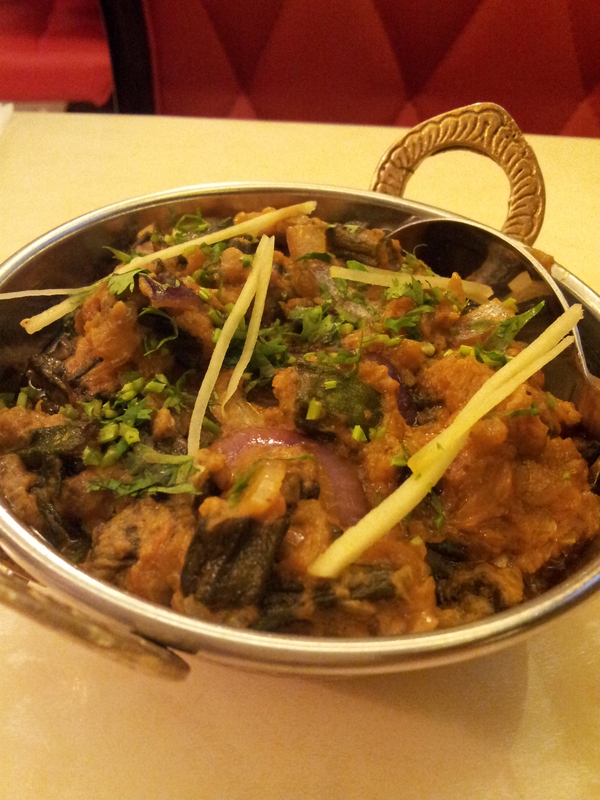 Nevertheless Fusion stared off on a promising note but lost us on the flavor aspect in the subsequent visits. I will still visit them since the service is good, here’s hoping to better food on the next visit.